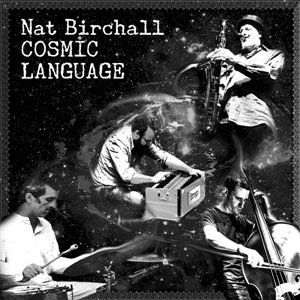 This natural feeling comes from Birchall's attitude toward jazz music. He sees it as an essential part of day-to-day life: instead of brightly-lit, occasional entertainment in lugubrious concert halls, he considers it an everyday, vital source of inspiration. At a moment where jazz-influenced music is undergoing creative renewal and wider appreciation, it's an important perspective that's found resonance elsewhere. His experiences and the world around him are filtered through his music, and he looks to have his music – be it live or on record – absorbed in the same quotidian way. "To me, it's an integral part of society, an everyday thing," he says. "You should hear the music every day."